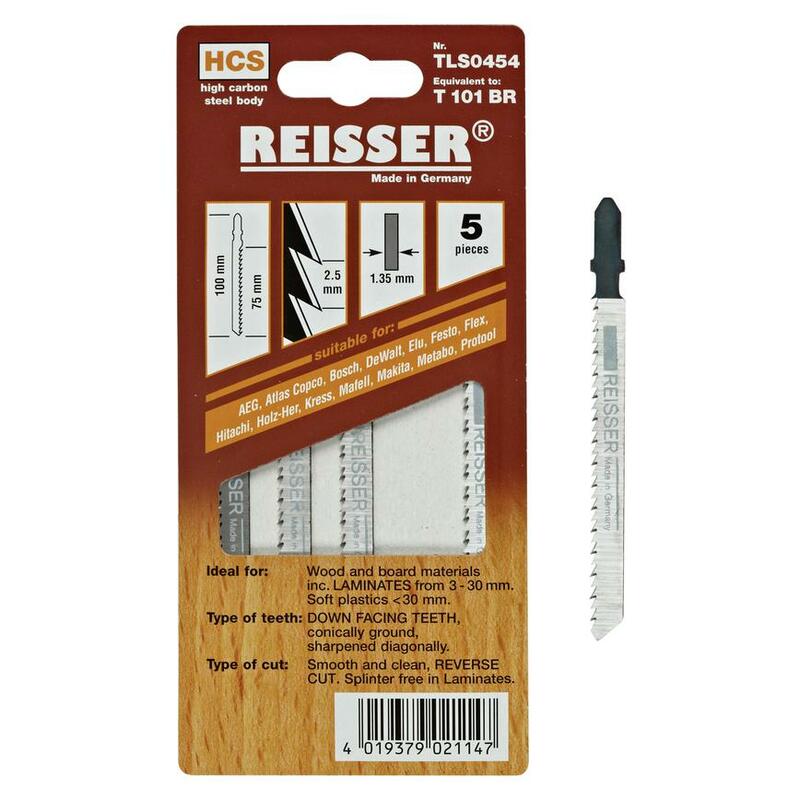 Cut the shapes and angles you need with our range of quality Reisser jigsaw blades, which can tackle a variety of materials. Suitable for use with most jigsaw power tools, our jigsaw blades can cut materials to any shape. 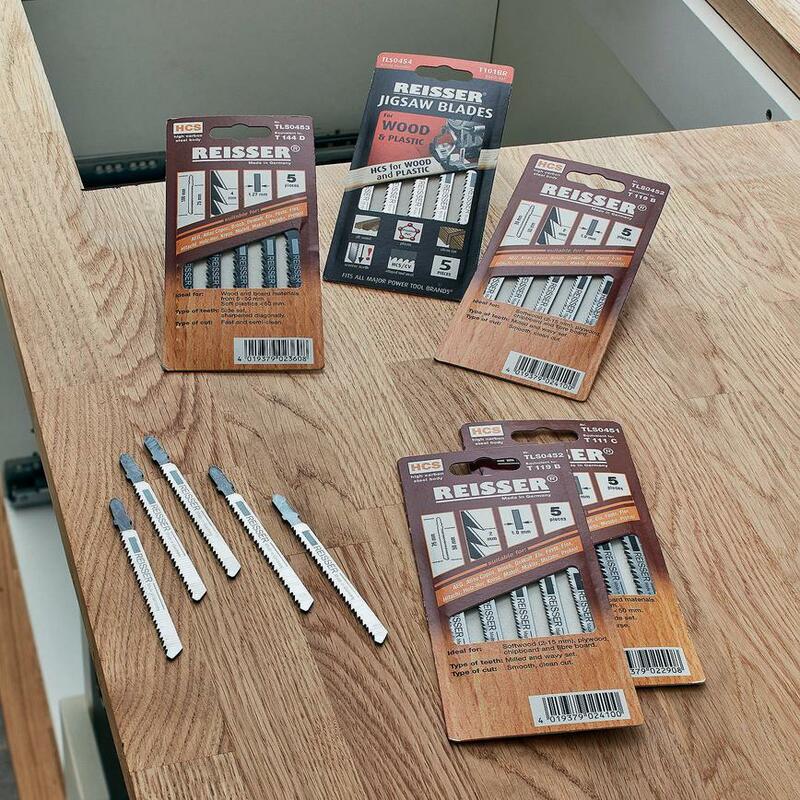 Find the right blades for your project, whether you need to cut through wood, chipboard, fibreboard, laminates or soft plastics.